Welcome to a brand new series from Up Till Dawn Films, the "UTDF School." We're starting this series by discussing two very important aspects of filmmaking and two incredible documentaries, Visions of Light (1992) and The Cutting Edge (not to be confused with the D.B. Sweeney figure skating film): The Magic of Movie Editing (2004). 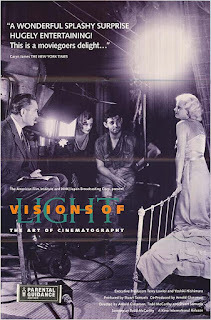 Visions of Light is a documentary about the craft and art of cinematography and the role of the Director of Photography (DP). The documentary references 100 or more classic films. 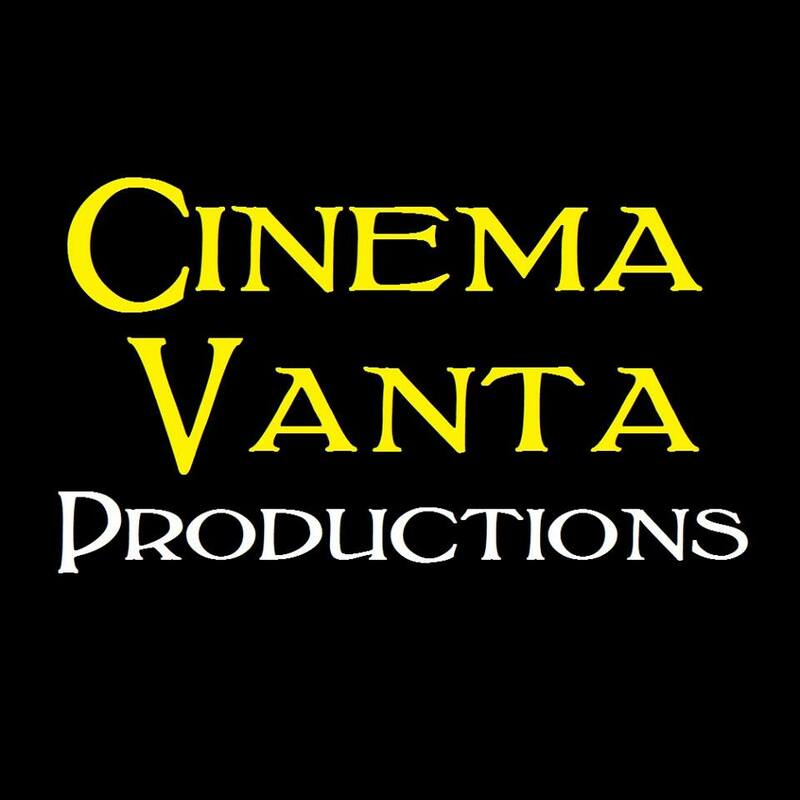 Despite the documentary's age and a lack of attention to digital cinematography, it is an great starting point for learning about cinematography and the use of light to paint films. 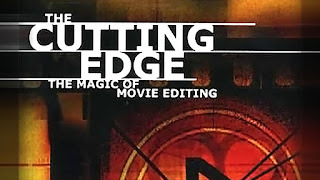 The Cutting Edge: The Magic of Movie Editing is one of my favorite documentaries of all time, film production documentaries or otherwise. 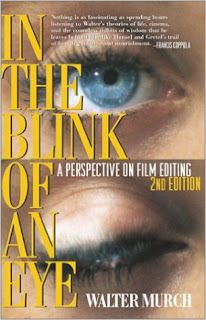 I am an editor, and this is the film that inspired me to learn and focus on the craft of editing. 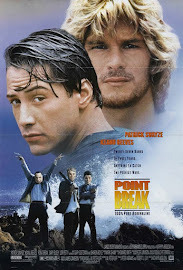 The documentary is fun yet informative, and it introduces students to esteemed editors such as Walter Murch (writer of one of the quintessential books on film editing In the Blink of an Eye: A Perspective on Film Editing) and Howard Smith (editor of Point Break). Both of these films are available through Netflix DVD and I'm sure there's other ways. The Cutting Edge is also a special feature of the Bullit Bluray. The Murch book can be found just about anywhere: bookstores, libraries, or Amazon if the other options are too old school for you. 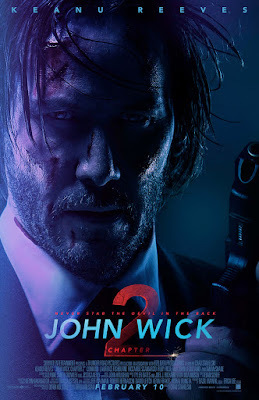 Welcome to our new series! Be sure to stayed tuned for more "UTDF Film School."